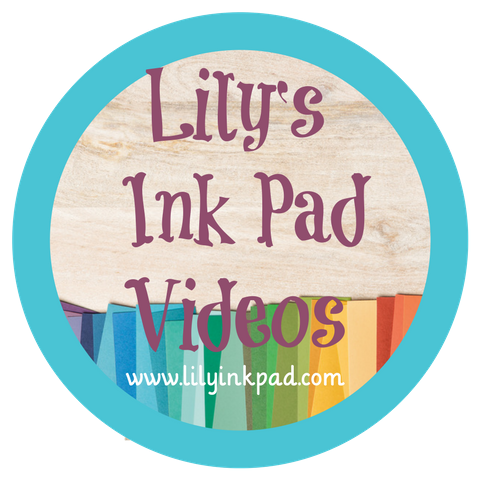 Lily's Ink Pad: Oh Baby! 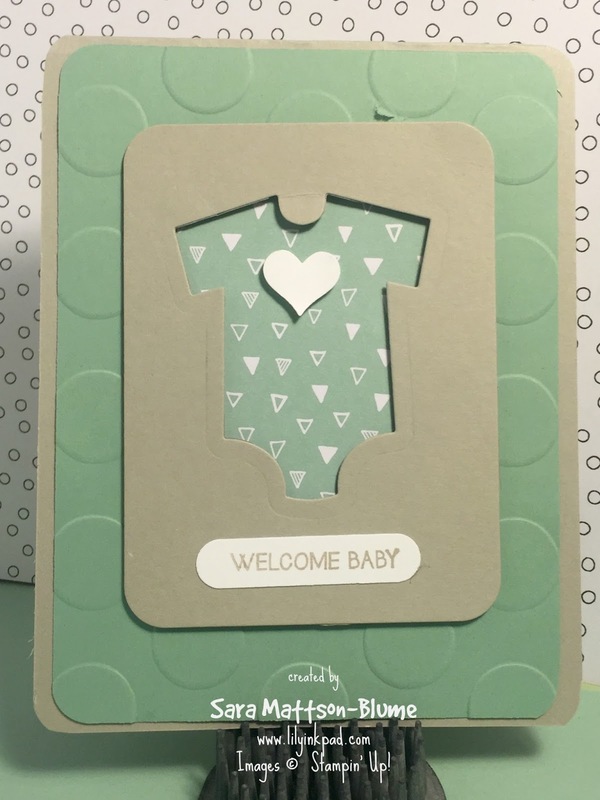 I was in need of a welcome baby cards in May, so decided to creatively use up some Designer Series Paper. Cute, huh? 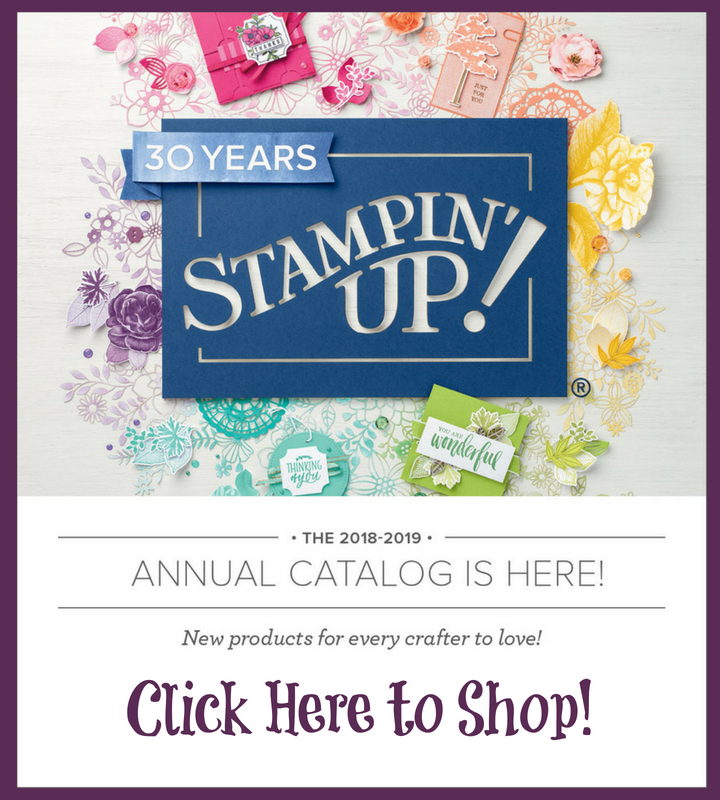 I loved this pattern in the It's My Party Designer Series Paper Stack from the Occasions Catalog. That particular paper isn't available, but you can use any paper you'd like. 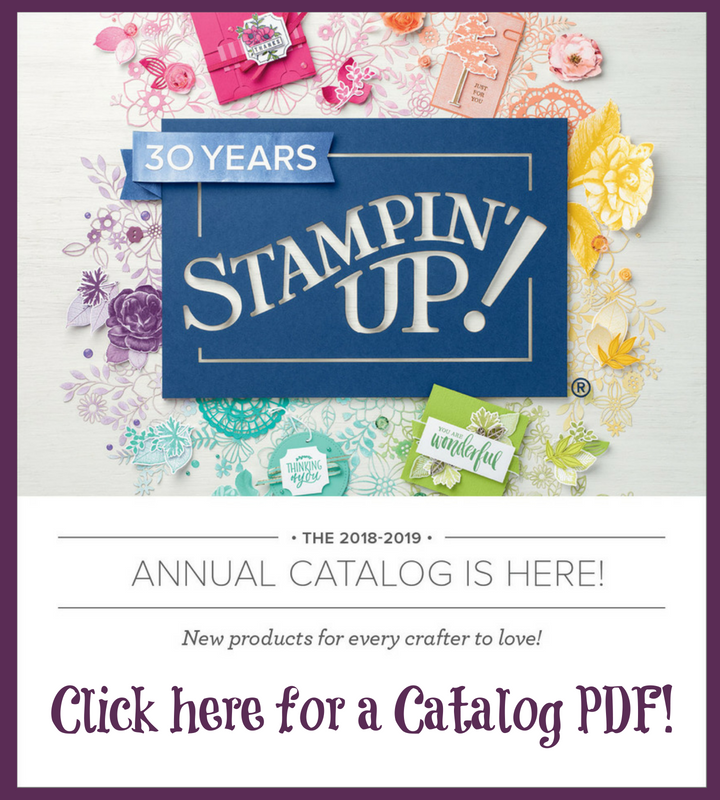 I used the Project Life Cards and Labels Framelits for the card and then cut the middle out with the Baby's First Framelit Dies.